Maj. Gen. Greg Vadnais addresses over 200 golfers during the annual TAG Golf Outing 2017. The money raised from the event will go to help support efforts in Liberia and Latvia for children's rehabilitation centers and schools. 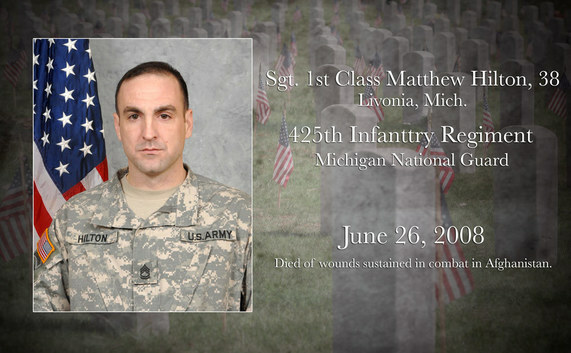 The Michigan National Guard sends volunteers to present medals and interact with athletes and families. Members were on the field for Friday night’s closing ceremony, trading autographs and dancing with SOMI olympians. 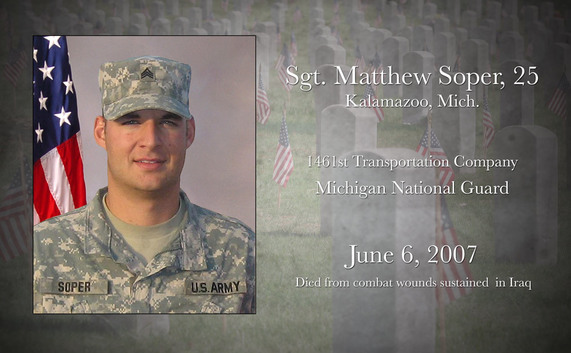 As both the Fort Custer Training Center and the Selfridge Air National Guard Base get ready to celebrate their 100th anniversary, we look back at the events that led to their creation. One hundred years ago, the United States joined its European Allies and entered #WWI. Check out the impact of the Great War on today's #USArmy(and later on, the Air Force too!). Members of the 46th Military Police Command, Michigan Army National Guard, Lansing, Mich., participate in Northern Exposure 17. The Soldiers will conduct a continuous three-day response to a complex catastrophe focused on the civilian to military partnership. Flag Day honors a June 14, 1777 resolution from the Second Continental Congress, which called for an official United States flag. The code outlines proper flag etiquette for everything from folding a flag to flying a flag correctly. It even describes in great detail how to retire an American flag respectfully. 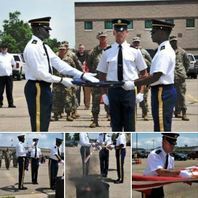 Today, members of the Michigan National Guard Funeral Honors Team conducted an official flag retirement ceremony at the Joint Forces Headquarters to retire tattered flags that were beyond repair. "I love The National Guard State Partnership Program and what it does. Our foreign partners repeatedly tell me how grateful they are for all they gain. In turn, the program better enables us to execute our missions fighting America's wars, securing the homeland and building partnerships -- while enhancing our contribution to the Joint Force. Michigan National Guard "
DETROIT (June 17, 2017) –Michigan Soldiers and their families took part in Wins for Warriors Foundation Family Day on Saturday, June 17 at Olympia Armory in Detroit. The private event was hosted for members of the 1st Battalion (HIMARS) 182nd Field Artillery Regiment of the Michigan National Guard. 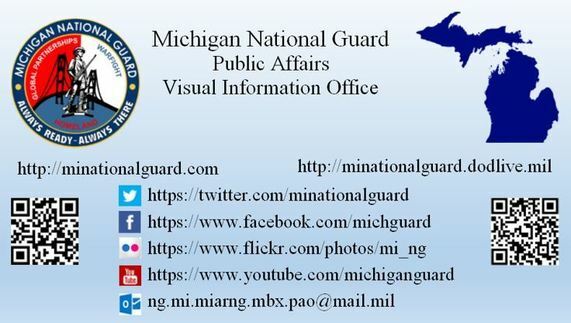 Visit the Michigan National Guard website to view the digital magazine! Soldiers and Airmen from the Michigan National Guard participated in a pre-race detail during the Michigan International Speedway Father's Day race, June 18, 2017. Michigan National Guard Soldiers from the Lansing-based 46th Military Police Command conduct the Army Physical Fitness Test on June 25, 2017 at Joint Forces Headquarters in Lansing, Mich. (Michigan National Guard photo by Spc. Corrine Toms/Released). The 1775th Military Police Company, Michigan Army National Guard, train in preparation for Operation Saber Guardian 2017. Operation Saber Guardian is part of Operation Warrior East a multinational exercise held in the Black Sea Region as part of the U.S. Europe Command Joint Exercise Program. Michigan National Guard won the title of overall team champions, taking home 25 awards proving themselves as a force to be reckoned with. However, they appreciated this opportunity to work on skills that they don’t have time to focus on at home, according to Michigan team member Sgt. Kyle Gietzen assigned to 1st Battalion, 125th Infantry Regiment, 37th Infantry Brigade Combat Team.